Students may soon have more opportunities to travel into Philadelphia cost-free. Starting this semester, the College will be giving out about 80 SEPTA Independence Passes to students every two weeks. “The program will be lottery based, with students applying either as individuals or in blocks,” Assistant Director of the Dean’s Office Andrew Barclay wrote in an email to the Daily Gazette. “The request can be for any reason: educational, cultural, or just because you want to get off campus.” This program will be administered by the Office of Student Engagement and will receive funding from the President’s Office and the Dean of Student’s Office. This program arose from discussions between Student Government Organization (SGO) and the administration about how to make Philadelphia more accessible to students. 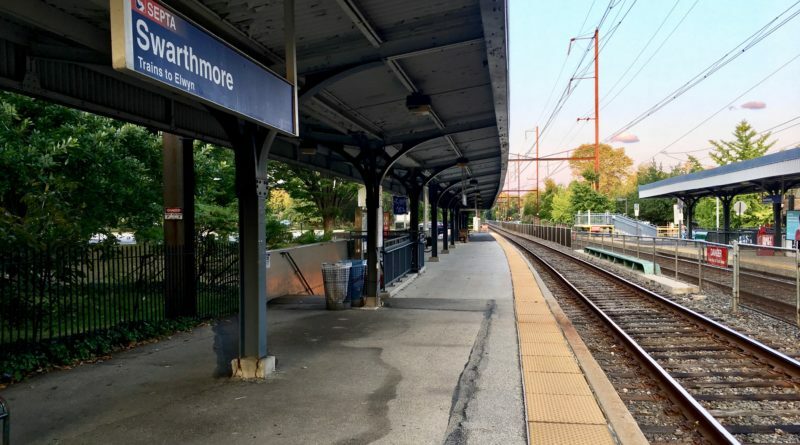 “I think [providing SEPTA tickets] is something the school should do, especially since we’re so close to Philly and we claim to have such a connection to the city when we don’t really. It’s not easy for every student to get there,” former SGO Chair of Student Life Policy Clare Perez ‘18 said. At the moment, students who wish to travel into Philadelphia must buy round-trip tickets that cost upwards of $10. 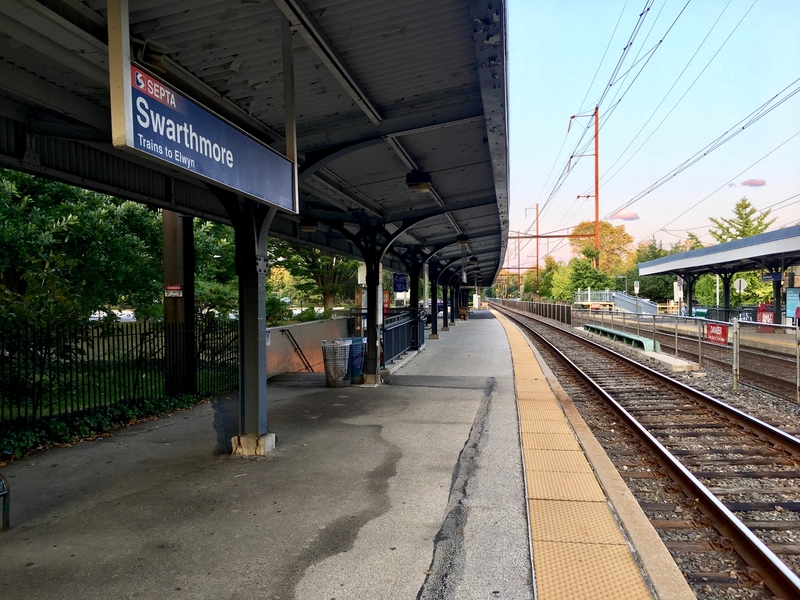 Last semester, when advocating for this program, Perez interviewed low-income students who told her that the high price of SEPTA tickets often prevented them from going into Philadelphia. Perez also researched peer institutions, including Bryn Mawr and Haverford, that subsidize transportation costs. After conferring with SGO members, the administration ultimately decided on a lottery format. Perez noted that this program resembles a previous SGO effort to provide free SEPTA passes. Associate Professor of Political Science and Executive Director of the Lang Center Benjamin Berger is hopeful that this new program will expand students’ enrichment opportunities. Students can expect “additional information, and the program launch… soon,” according to Barclay.